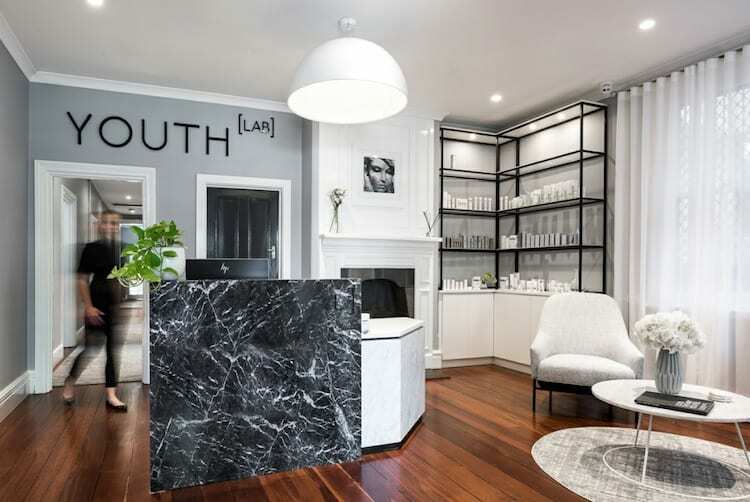 The most outstanding thing about this sleek and minimalist space on Sydney’s Oxford Street is the service. 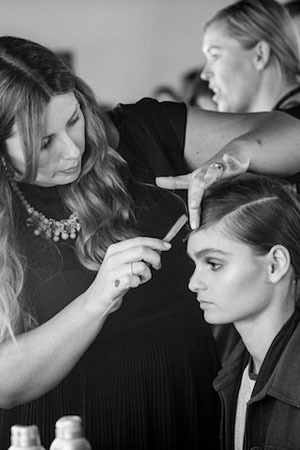 Co-owner and master stylist Paloma Rose Garcia (who was named New South Wales Hairdresser of the Year at the Hair Fashion Awards in 2015) goes out of her way to ensure customers have a great experience when they come in. It’s the little things that make a big difference. Every service starts with a relaxing neck and shoulder massage with Aveda Blue Oil. Customers are given a hand massage while their colour develops and all men’s hair cuts include an mini facial (“To get all the hair of their face- there’s nothing worse than that feeling!” says Paloma). The attentive staff will frequently offer you delicious Madame Flavour teas and Nespresso coffee along with a cheeky Byron Bay cookie on the side. 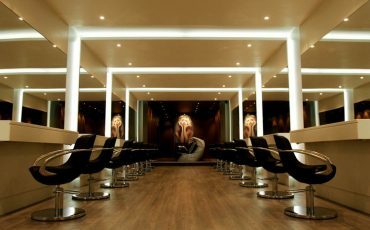 The salon stocks top end hair lines Shu Uemura Art of Hair and Kerastase alongside the deliciously-scented Aveda and they use Redken for colour. 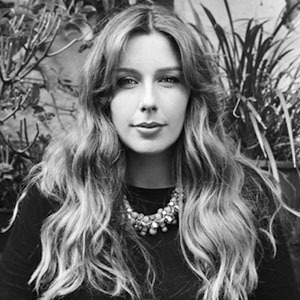 A few times a year, Paloma and the team run GHD master classes where they serve champagne and teach guests how to style their own hair using heat tools and create on-trend looks. 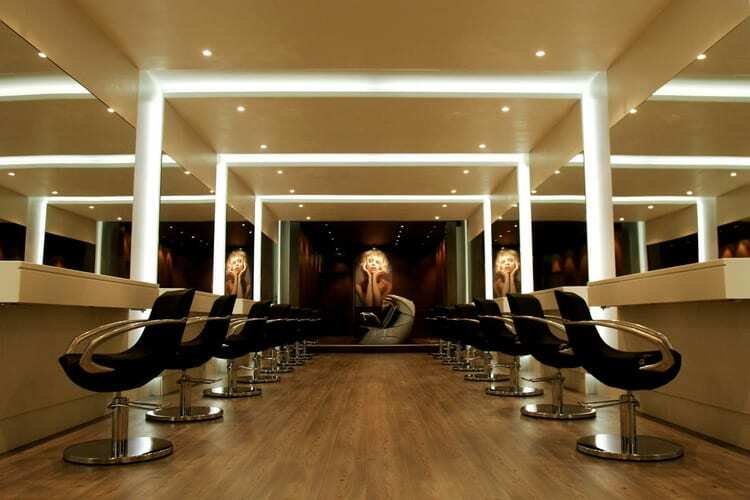 The salon is part of the successful Oscar Oscar franchise (that celebrates 25 years of operation in 2015) and was originally opened by Oscar Cullinan over a decade ago. Irish-born Cullinan turned his hand from celebrity hairstyling to the business side of beauty and has built a hairstyling empire with fifteen salons up and down the east coast of Australia. 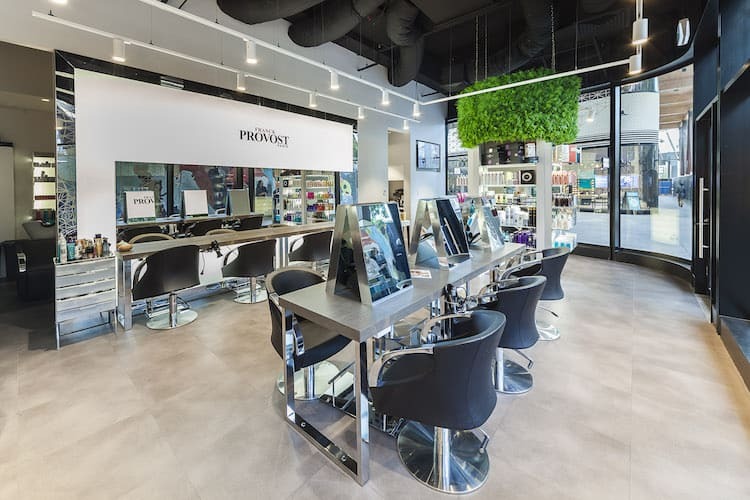 In keeping with the luxe minimalist vibe of all the salons, Oscar Oscar Paddington is light and bright with generous light from the front windows and LED lights. The wood-panneled basin area at the back of the salon is known as ‘The Retreat’ and is darker to encourage relaxation. Our friends at Oscar Oscar are offering $50 off your first style cut with colour makeover.